The constructs of law and the concept of art formed a connection for attorney Karla Ferguson resulting in the Yeelen Gallery. 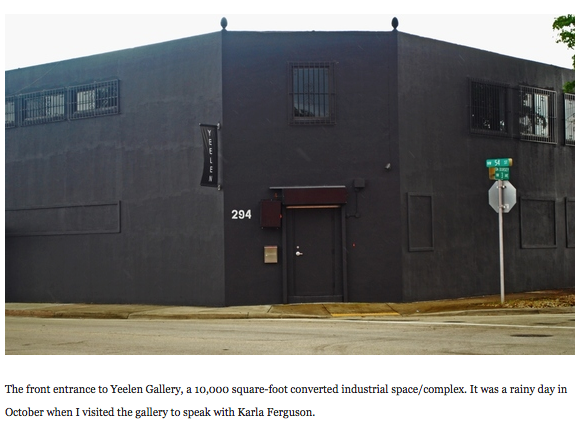 I asked Ferguson, owner and director of the gallery, after almost a year in its location, what she wanted people to know. The 34-year-old, who is proud of her diverse heritage, including a Chinese grandmother, was born in Jamaica. “We didn’t exactly have the same racial stigmas I found in the U.S. when I moved here at the age of seven,” she said. When first coming to the U.S., she and her family lived in New York City eventually settling in Miramar, Fla. Ferguson is a graduate of Florida International University and Tulane University Law School. She interned with the Innocence Project New Orleans, a nonprofit law office, which identifies and remedies wrongful conviction cases. Attorneys represent innocent prisoners serving life sentences and assist them with their transition into society upon their release. She explained that in Louisiana it’s a lengthy process getting to the point where a DNA test can even be administered to prove innocence. Ferguson realized generational negative perceptions and stereotypes that exist for people of color, particularly for black males in the cases she worked on, played a role in eyewitness misidentification resulting in wrongful convictions. As art is one of her personal interests, she thought of how the perception of a person, or group of people, can be affected, in a positive way, through an artistic image. In Bambara, a language spoken in Mali, the word “yeelen,” means “brightness.” Ferguson chose the name for her gallery after seeing Souleymane Cissé’s 1987 film of the same name. 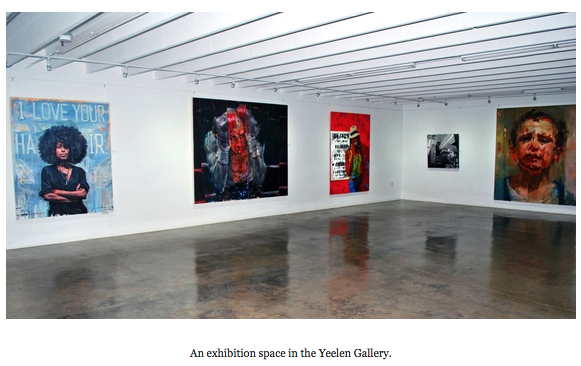 Yeelen-Wynwood began in 2008 as a private studio and exhibition space. Its mission was to foster relationships with its surrounding neighborhood by launching a program of exhibitions that expressed the varied identities of the people within its cosmopolitan city. 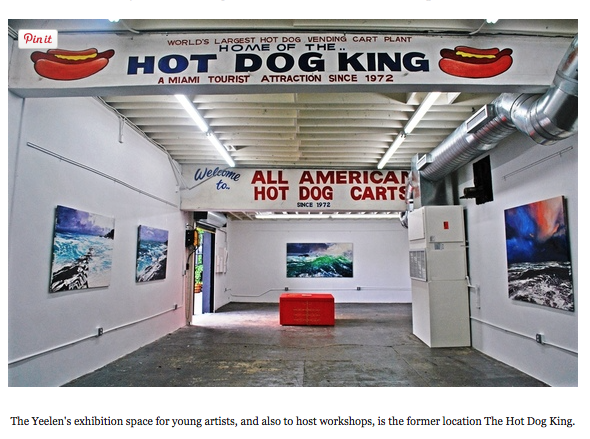 In December 2013, Yeelen Gallery occupied a 10,000 square-foot converted industrial space/complex in Miami’s Little Haiti neighborhood. The gallery has four exhibition spaces and a residency, which focuses on figuration, realism and symbolism by utilizing various media. 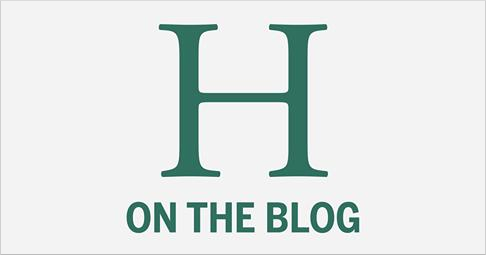 Ferguson looks for artists who deliver a message. The Yeelen’s international artists showcased “whom retain independence and give voice to the unheard,” include Joseph Adolphe, James B. Clover, Patrick Earl Hammie, Tim Okamura, Jerome Soimaud, Michael Sole and Aurel Vici. 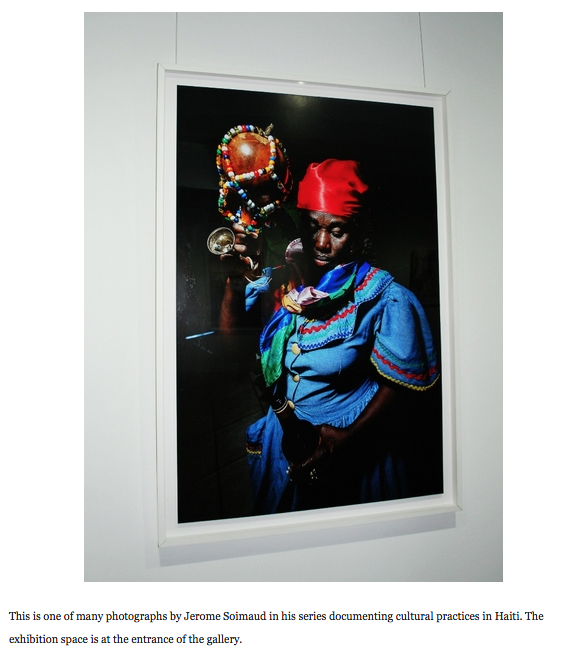 Soimaud has been artistically documenting Little Haiti for the past six years, which, in 2013, led to the choice of location for the Yeelen. Even though her family resides in a different neighborhood in Miami, Ferguson said they feel welcome there. Ferguson shared there were people who cautioned her against having a gallery in her current location as it seems the area has a negative reputation. The warnings ironically support her beliefs on changing perceptions. She said she shows members of the community respect and they give her respect in return. 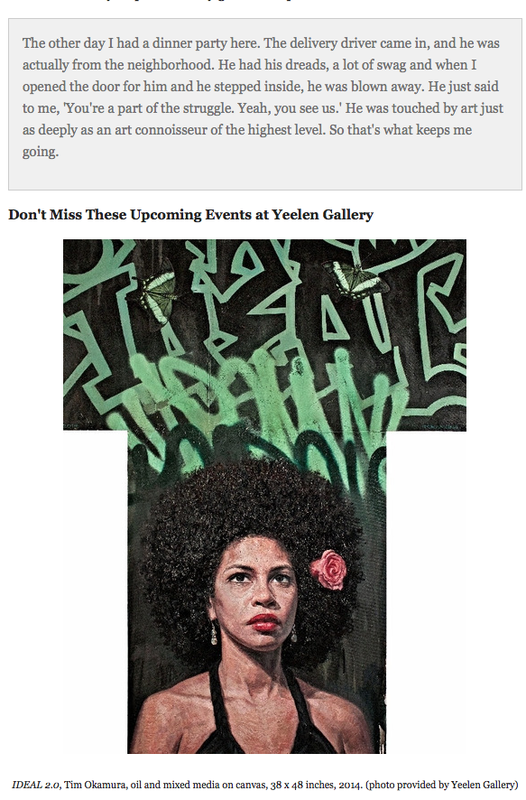 Yeelen Gallery presents Love, Strength, & Soul, a series of works by Brooklyn-based portrait artist, Tim Okamura on view Nov. 22, 2014 – Jan. 10, 2015. The gallery is hosting ArtTalk: A Conversation with Tim Okamura at 7:30 p.m. Saturday, Nov. 22. In this discussion, Okamura will introduce his work, offering context for his choice of subjects and the personal path that led to his work with this medium. The artist creates inspiring, large-scale realistic portraits of African-American women. His work has been featured in P.S. 1, the BP Portrait Awards Exhibition at London’s National Portrait Gallery, Koki Arts in Tokyo, Japan and multifarious spaces worldwide. Okamura’s paintings can be found in the private collections of celebrities Uma Thurman, Bryan Greenberg and Ahmir “Questlove” Thompson. Art workshops with the Batey 106 Project, will be part of the Paradise Lost exhibition at Yeelen, 3:30-5:30 p.m. Dec. 3 and 4. A reception will be at 8 p.m. Dec. 4. To include the Little Haiti community in what is known as Miami Art Week (art events occurring simultaneously with Art Basel Miami, which this year is Dec. 4-7), Yeelen Gallery will partner with Foundation for Art In Motion, the Little Haiti Cultural Center, Beauty For Freedom, The Millennial Group, A Dying Breed and Motion Art Fair, to present street and graffiti art workshops for children during its two-day Paradise Lost exhibition. Collaborative events with the Batey 106 Project, the workshops are part of the Foundation for Art In Motion. 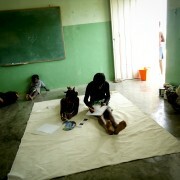 Batey 106 is an arts education platform introducing basic artistic skills to youth. Batey 106 is also scheduled to work with underserved Haitian youth in the Dominican Republic. Paradise Lost will feature seven emerging artists at Yeelen Gallery from Dec. 2-4. 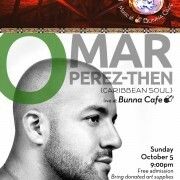 Proceeds for the art sold at the event will be donated to the Little Haiti Cultural Center and the Batey 106 Project. 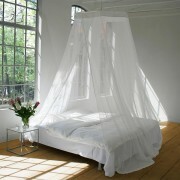 For more information on the Yeelen Gallery, visit www.yeelenart.com; email: info@yeelenart.com; phone: (954) 235 4758.